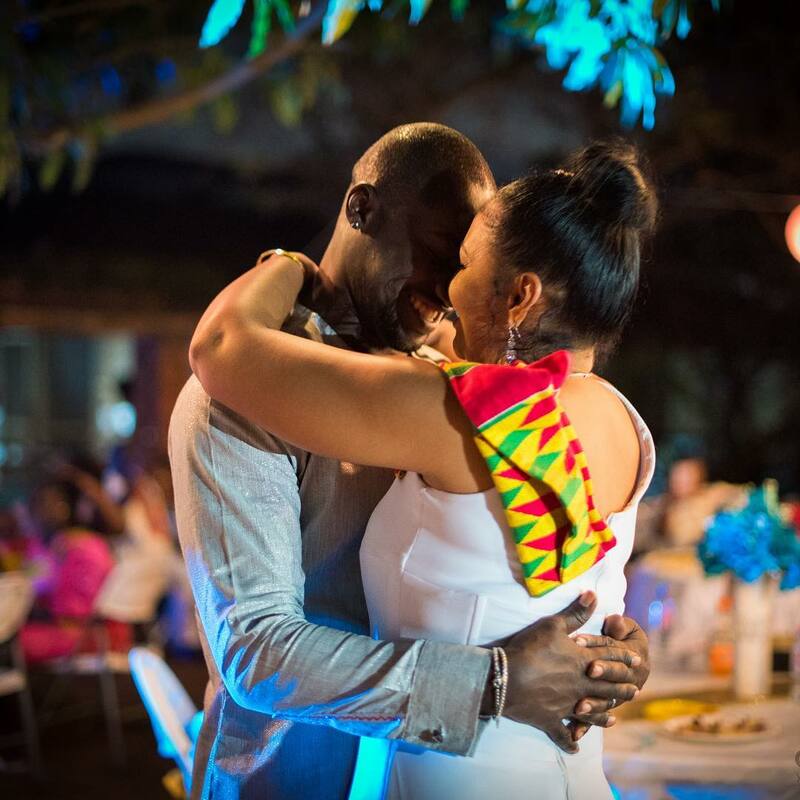 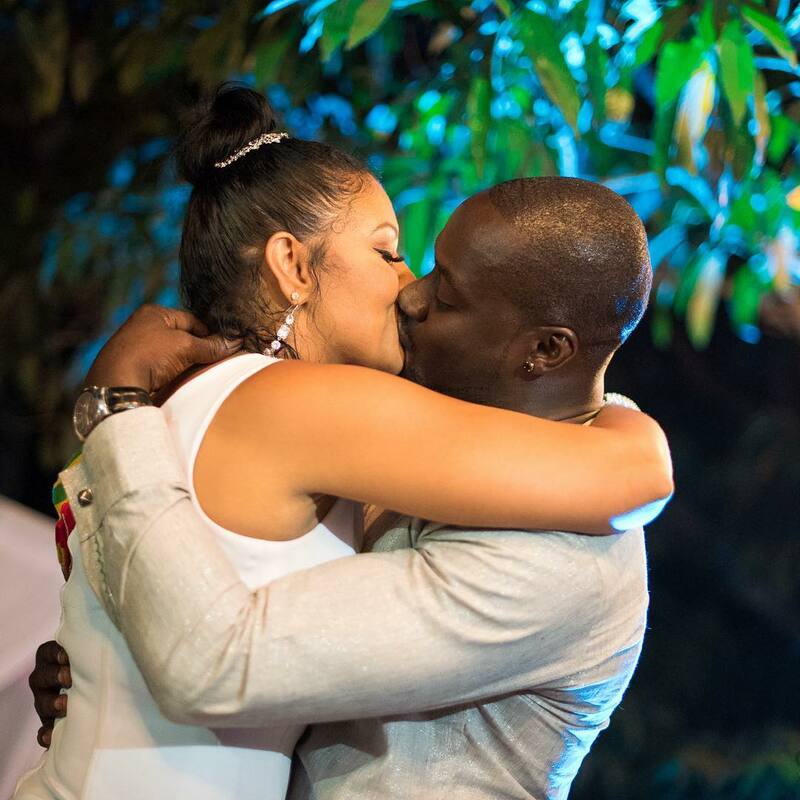 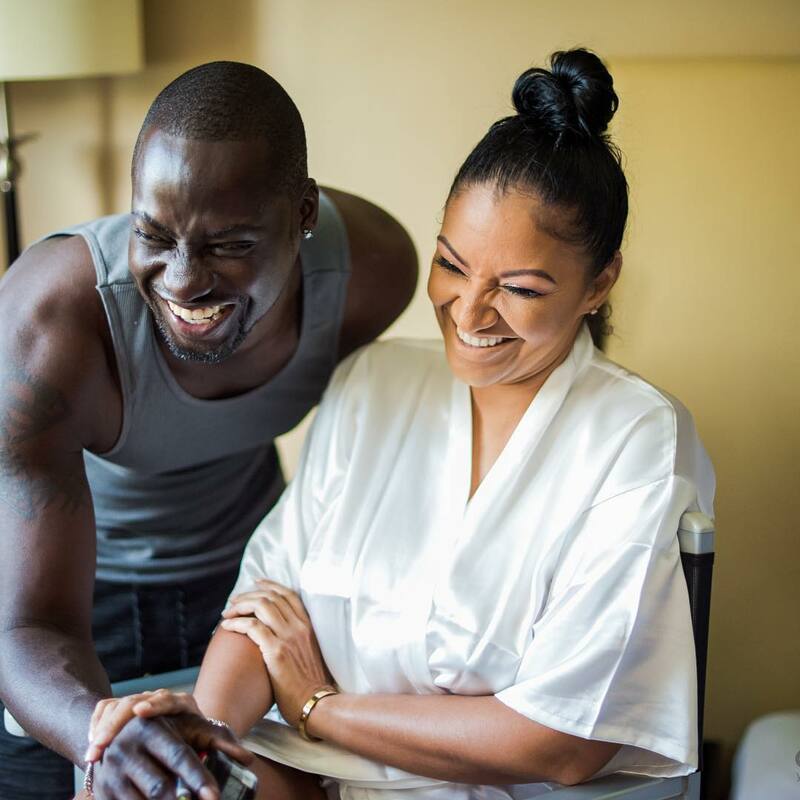 Ghanaian actor, Chris Attoh has given marriage another shot as he remarried on Saturday, October 6th to his American sweetheart Betty Jennifer in Ghana. 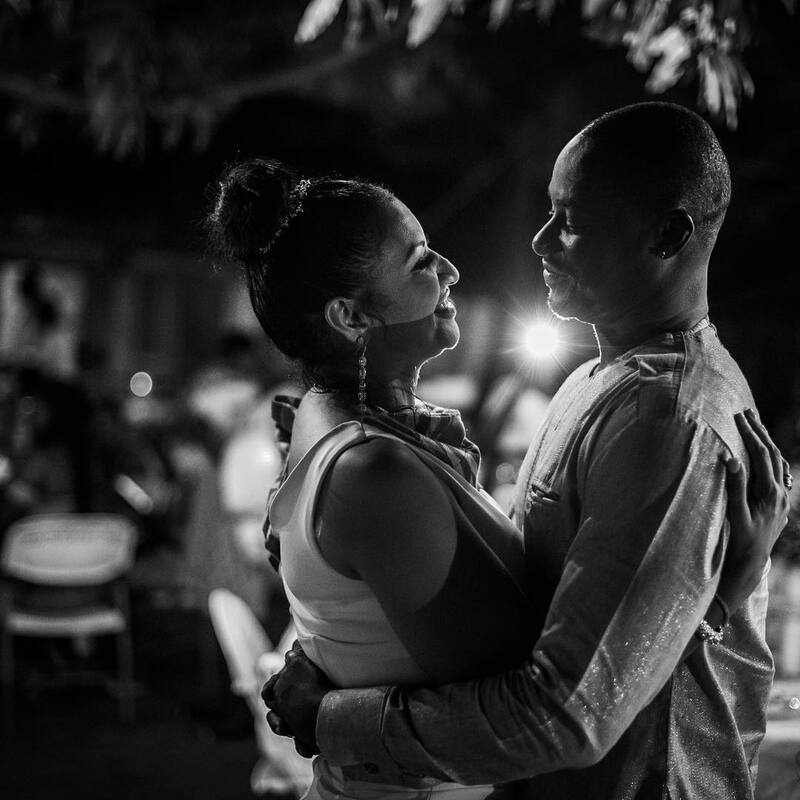 “I want to thank God for his love and for hearing my prayers, indeed when the sun appears, all things are suddenly seen with clarity!!! 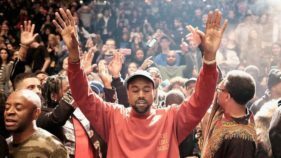 Thank you Jesus, thank you lord!!! 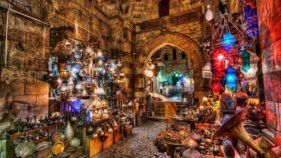 ❤️❤️❤️”. 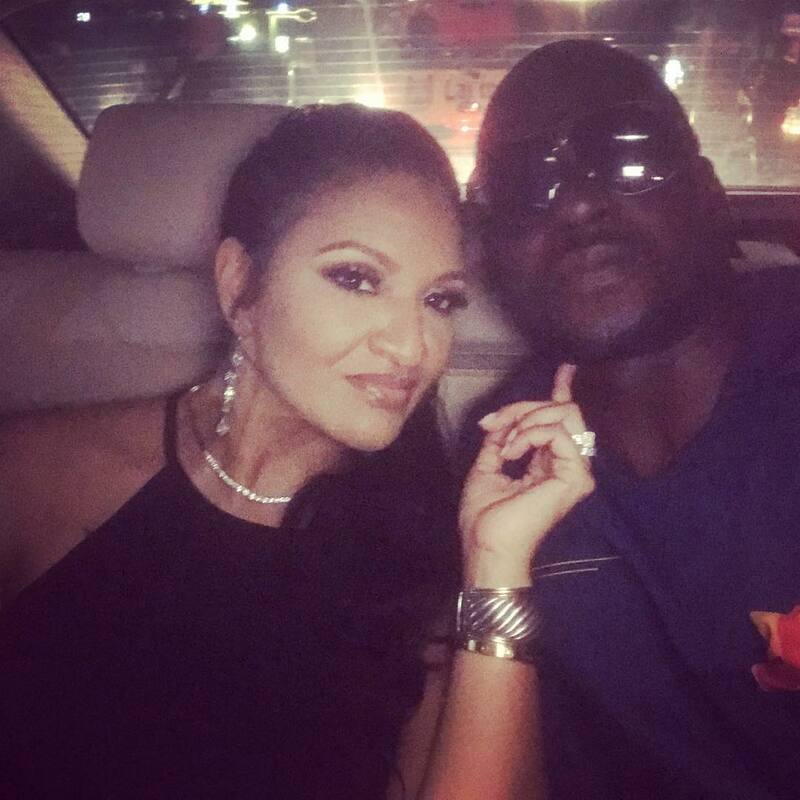 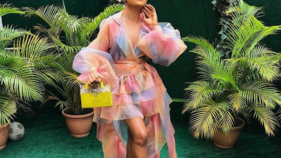 His marriage is coming on the heels of his former wife, Nollywood actress, Damilola Adegbite denying rumours that she has plans of writing a book about her crashed marriage to him.